Home › Analysis › En Garde ! Beware Ladies and Gents, LYON is back ! En Garde ! Beware Ladies and Gents, LYON is back ! 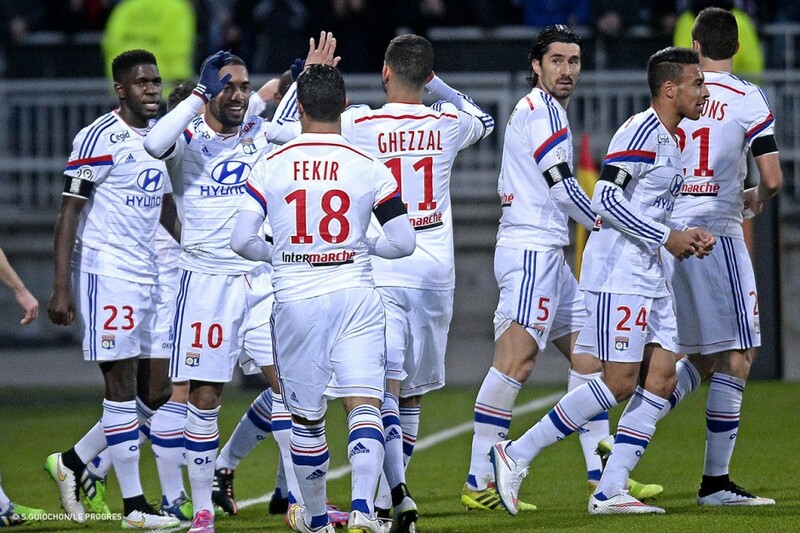 Last week-end Lyon won 3-0 vs FC Toulouse, at Gerland Stadium, but this wasn’t an ordinary win of three points. Les Gones are now sitting first on Ligue 1 Table, in front of big contenders, as Marseille, St Etienne, PSG, Monaco and Bordeaux. Is this the same team, as the one who was in 17th place, August 31 ? The answer is YES, but several things changed since then. Hubert Fournier, the new appointed coach, knows now well his players and uses their competences wisely. Last summer Lyon’s physio room was plenty of casualties. Currently, only Clement Grenier is out of the squad and still injured, he’s going probably to forget about playing again, this season. 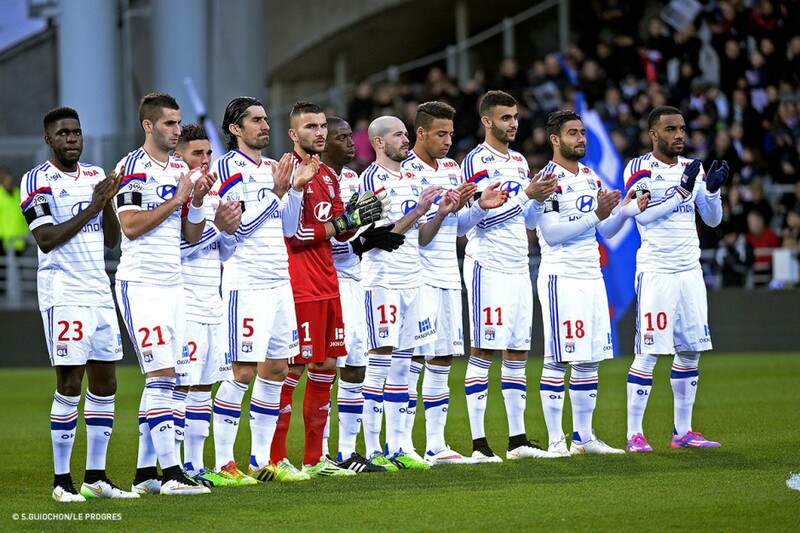 Lyon’s come-back, was spectacular; nine consecutive victories and after scoring 43 times, league’s best offensive team. One may wonder, how many international stars are playing for the former “seven times Champion in the row” french club? Well, there aren’t any; the team who beat Toulouse and many other teams is composed by eight youngsters, from Lyon’s Youth Academy, plus another (but older) one, former Tottenham’s player, Steed Malbranque! 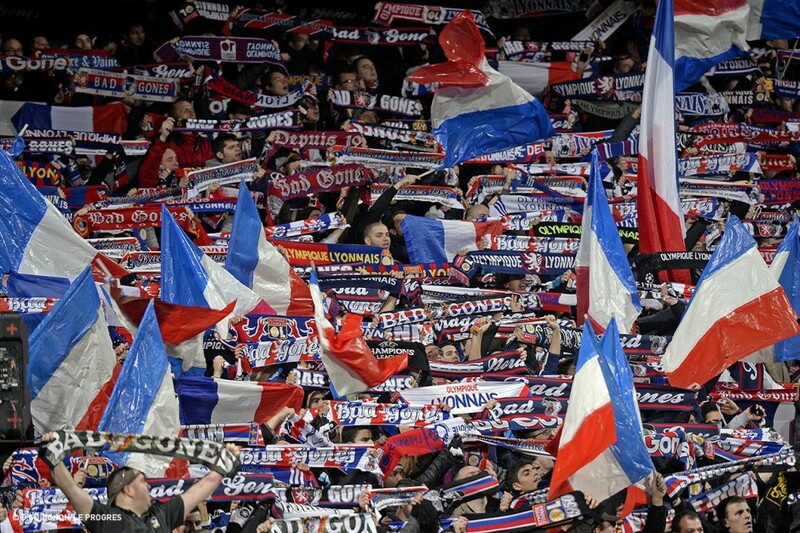 How this bunch of young inexperienced players became Ligue’s 1 terror? In fact there’s no secret; the new leader, not only have already, the essential ingredients as talent, enthusiasm, vitality, ability to project quickly forward, but also this “camaraderie” between the players, that only a long time acquaintance of playing together (since they were 15-16 years old ),can bring. 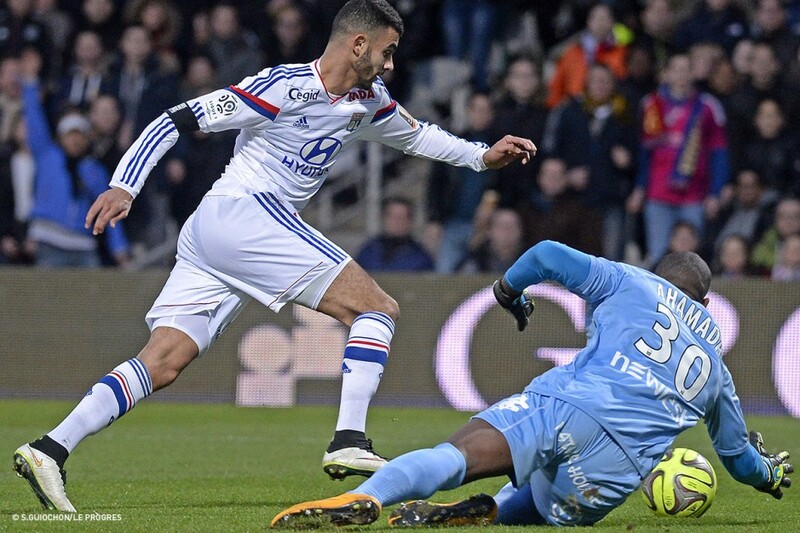 The symbol of this closeness could be the first goal: Gonalons – Fékir- Lacazette and IN YOU GO ! Football is beautiful when each player knows how to help his teammate shine! Shine? 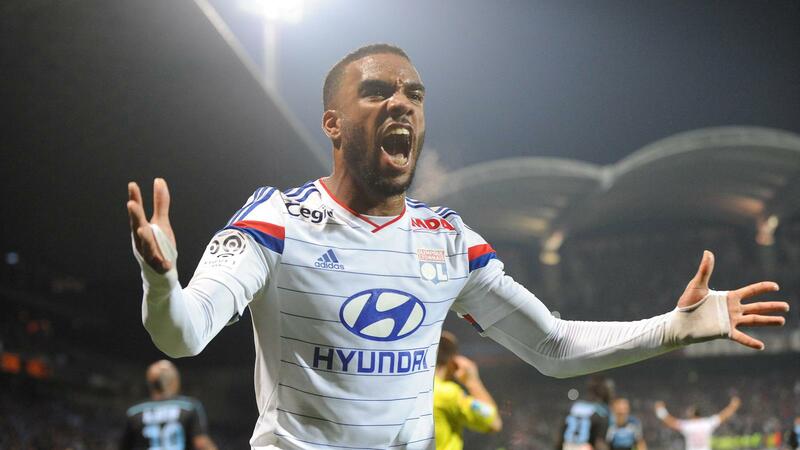 That could be Alexandre’s Lacazette year ; the 23-year-old is Lyon’s favorite: 20 L1 games, Ligue 1 top goalscorer(19 goals) +3 others(cups) 5 assists and record owner, for scoring four consecutive braces . Big spenders as Manchester City, are keen to sign him, but le Gone wants to stay with his club; Lyon are building a new stadium, and the native players are dreaming of Champions League games in the brand new Stade des Lumiéres (Stadium of Lights). Nevertheless, Lyon’s president Jean-Michel Aulas, is prepared:”if another club want to sign Alex, they’ll have to pay the price; it will be at least as big as Gareth Bale’s! (£100M)” Well, we’ll see what will happen in the next Summer Transfer Window, won’t we ? Lacazette, is not the only one who push the team forwards ; goalkeeper’s Anthony Lopes stats, are almost as good as former’s Lyon GK, Hugo Lloris! Samuel Umtiti, Nabil Fékir, Yassine Benzia, Corentin Tolisso, are going to shine too. The youngsters are helped by some oldies, as Yohan Gourcuff, aged 28, Milan Bisevac, 31 and grandpa Steed Malbranque, aged 34! Being first, after 20 days, doesn’t mean a lot; will Lyon stay on top and win the Championship? Maybe, if the team is spared from injuries and retrieve soon the five players who went to play the Africa Cup and if the pressure of being on Top doesn’t change or influence the youngsters motivation, maybe, then maybe, who knows? Let’s not forget that important squads are pushing behind, seeking and hoping to reach the same Nirvana.